A new application called Bright Weather from LevelUp Studio, the same creators of Beautiful Widgets, launched on Google Play this morning. 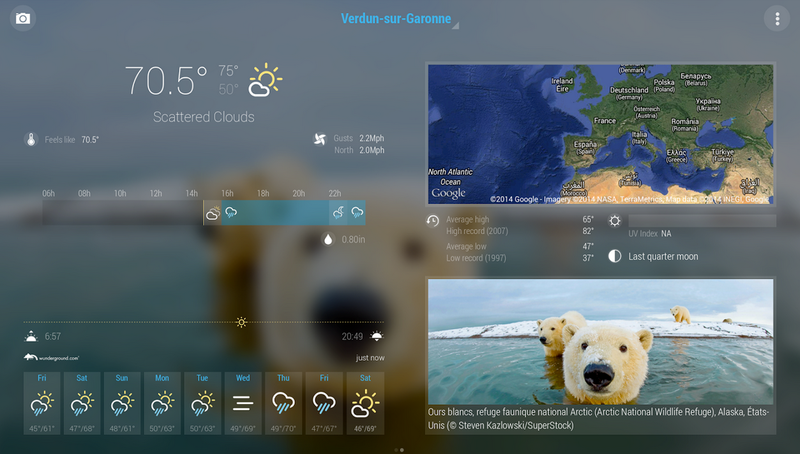 The app is described as being the most comprehensive weather application on Google Play, bringing many features to the disposal of users, including complete weather forecasts, advanced weather condition information, and current moon phases. Still interested? Check out this full feature list below. The app is free to download from Google Play, but much like Beautiful Widgets, it does offer in-app purchases to help the developers continue to bring new features and enhancements.